Hanna Pennington is a senior online journalism major and history minor. She loves traveling, Taylor Swift and spending time with her four dogs. 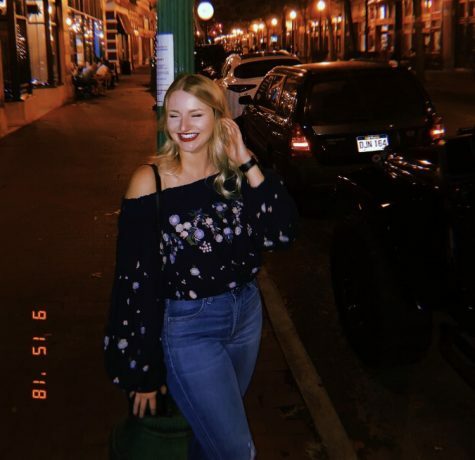 Hanna has served as a reporter for the Parthenon as well as social media manager and is the current layout editor for the Honors Oracle and communications intern for the City of Huntington. She hopes to someday combine her love for writing & history in her future career while also attending as many Taylor Swift concerts as possible.